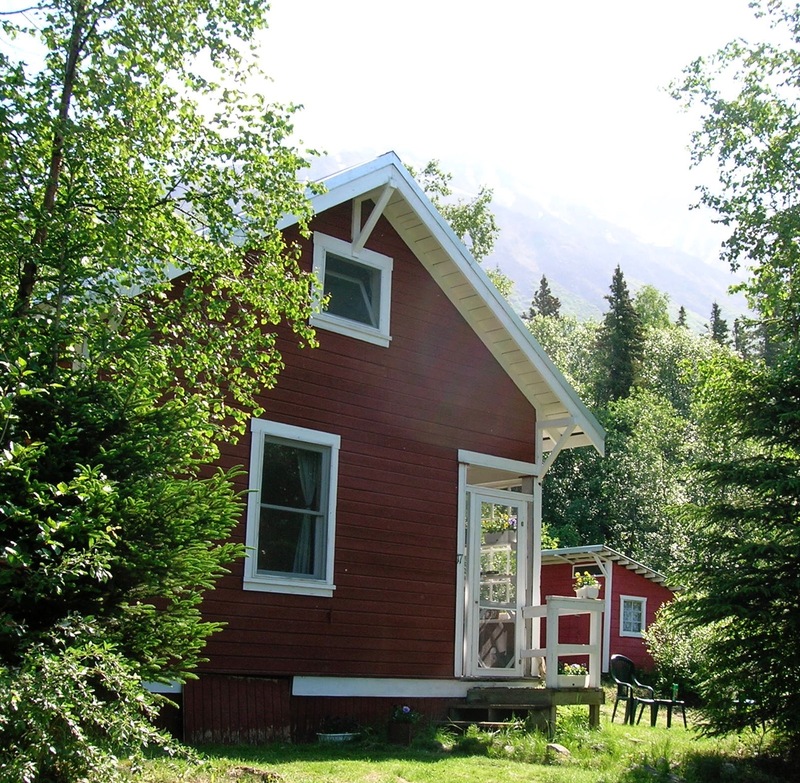 Kennicott is a very remote place and is off the power and telecommunications grids. Although 17 Silk Stocking Row has a solar-powered system that can charge mobile devices and laptops, the power is not sufficient for heat-producing devices such as hair dryers or curling irons. There is no wifi network at 17 Silk Stocking Row. Kennicott Glacier Lodge (less than a 10-minute walk) offers a wireless connection for a fee. The quality of cellular phone service in McCarthy/Kennicott and along the McCarthy Road is dependent on your provider. Verizon has excellent coverage, but service with other carriers can be sporadic at best. There are free phones at the Chitina Wayside and outhouse pull-out (65 miles from Kennicott), at the end of the McCarthy Road on the west side of the Kennicott River Footbridge, and on main street Kennicott below the Kennicott Glacier Lodge. These phones allow users to make free local calls to numbers that begin with 907-554-****, or to use calling cards for long distance calls.